TaeTiSeo’s endorsement photos for fashion brand MIXXO 2014 A/W collection in Japan. It’s a Korean clothing brand but on sale in China and Japan too. 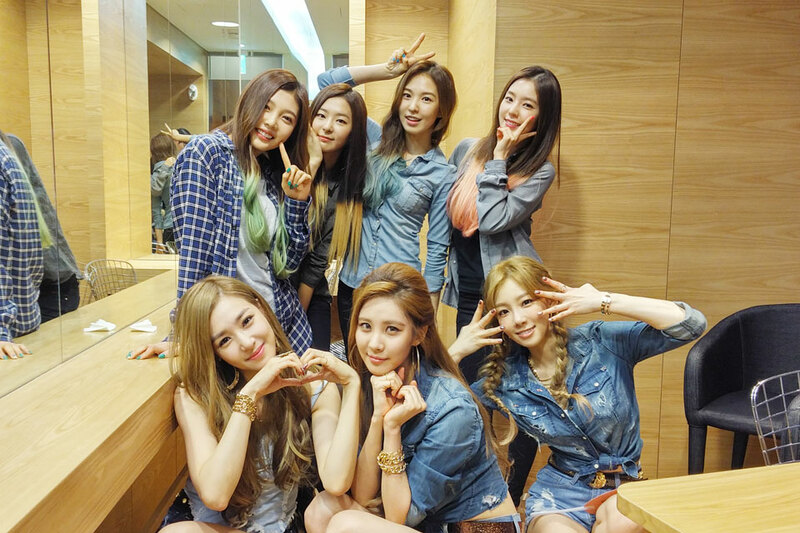 TaeTiSeo appeared on KBS’s Hello Counselor TV show earlier this month. The SNSD trio has wrapped up the official promotions for Holler last week. TaeTiSeo on KBS Music Bank to perform Holler on September 26, 2014. 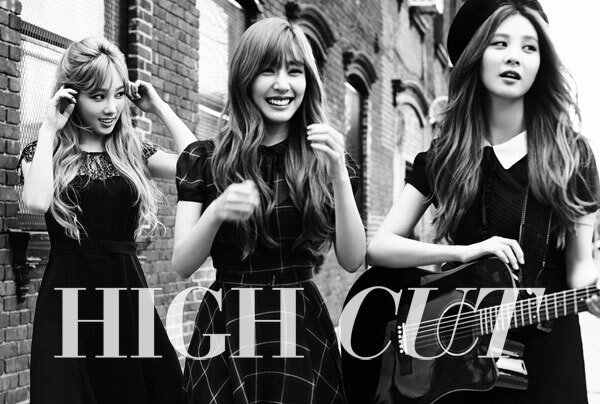 Girls’ Generation-TTS on the cover of High Cut Magazine (vol.135) which was shot in New York, USA. The SNSD trio attended the New York Fashion Week in early September and took the chance for the photoshoot, as well as filming some scenes for their own reality show, The TaeTiSeo.